Things have definitely looked better for the North American squad. 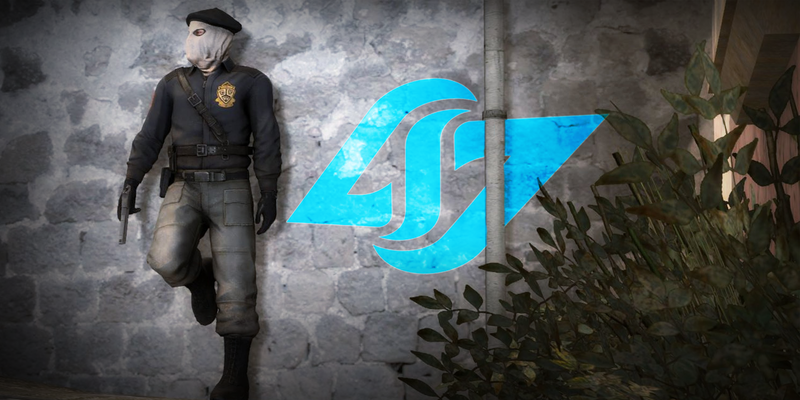 CLG’s Counter-Strike: Global Offensive team is once again undergoing changes. Roughly six months after joining the squad, rifler Yassine “subroza” Taoufik has stepped down from competing with the North American roster, citing personal reasons as his cause for leaving. 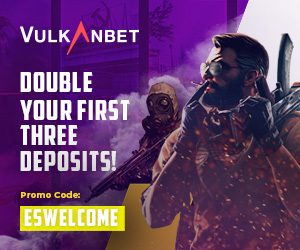 The move comes just one month after the organization brought back founding member, and in-game leader, Pujan “FNS” Mehta, and currently leaves the roster with only four permanent players. The team has found a temporary solution, however, as former CLG veteran James “hazed” Cobb will be filling in until a permanent replacement is found. Last year was anything but easy for the North American CS:GO roster. Despite getting off to a promising start with a top eight placing at the MLG Columbus Valve Major, which concluded on April 4, the remainder of the year proved to be full of bitter surprises for the squad. Shortly after achieving “legendary status” at MLG Columbus, star AWPer Josh “jdm64” Marzano left the team in order to compete with domestic rivals Team Liquid, and was traded for Team Liquid’s AWPer Kenneth “koosta” Suen. Two months later, CLG suffered yet another loss, as star rifler Tarik Celik was bought out of his contract with the organization on Aug. 20. The team is now seeking to recruit a veteran player to fill subroza’s spot on the roster. But at this point, things are looking dire for CLG as more and more North American CS:GO rosters appear to be looking stronger than ever.